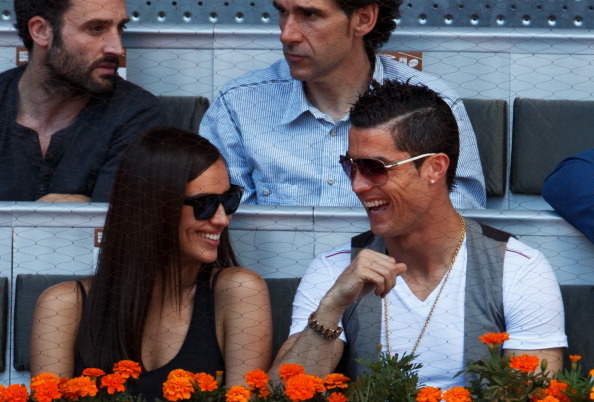 Why Cristiano Ronaldo, Irina Shayk parted ways after Dubai vacation? Cristiano Ronaldo and Irina Shayk were perhaps the most envious couple on the planet - both endorsed with abundant talent and looks. And yet, after almost five years, the two parted ways. Portuguese media reports claim footballer Cristiano Ronaldo wanted to take his son Irina to his mother's home for her birthday before the New Year but the Russian supermodel refused. The resulting tiff brought an end to their relationship. The super model had other plans which led to a massive fight between the two. Cristiano wanted to surprise his mum and as he spent Christmas with Irina in Dubai, he had planned to be with him mum on her birthday, but Irina didn't want to go, reported Portuguese newspaper Correio da Manha. While in Dubai the couple stayed at the fabulous hotel Atlantis The Palm, enjoying a winter sun break, sunbathing, desert safari and some water sport. Well, Cristiano Ronaldo and Irina Shayk were not alone on their vacation. They were accompanied by his son and few family members. And since then it went bad. 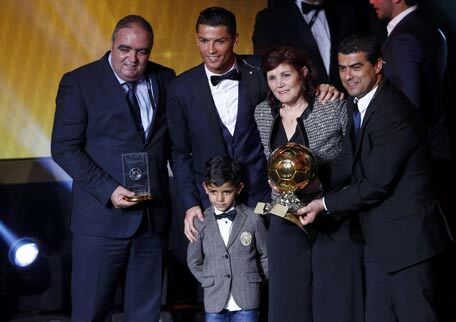 Ronaldo was seen at the Ballon d'Or ceremony without his girlfriend. While he received the honour for the third time, the absence of Irina was noticed by almost everybody who has followed the couple. Irina is also believed to have unfollowed Ronaldo from Twitter, further confirming that the two have chosen different paths. Interestingly, this is not the first time that Dolores - Ronaldo's mother - has led to differences between the two. Unconfirmed reports from people close to the couple have previously said that Doldores never considered Irina to be right for her son. Ronaldo's family is known to be staunchly Catholic and the footballer has risen from poverty to unimaginable riches through sheer hardwork. But Irina Shayk denies family feud caused split. Representatives of Irina have dismissed the claim, insisting she has been close with his family "throughout the course of their relationship". What's more, her representatives have told the Mirror newspaper that "any negative rumours with regards to Irina and the Ronaldo family are completely false and have not been a factor in the cause of the spilt".